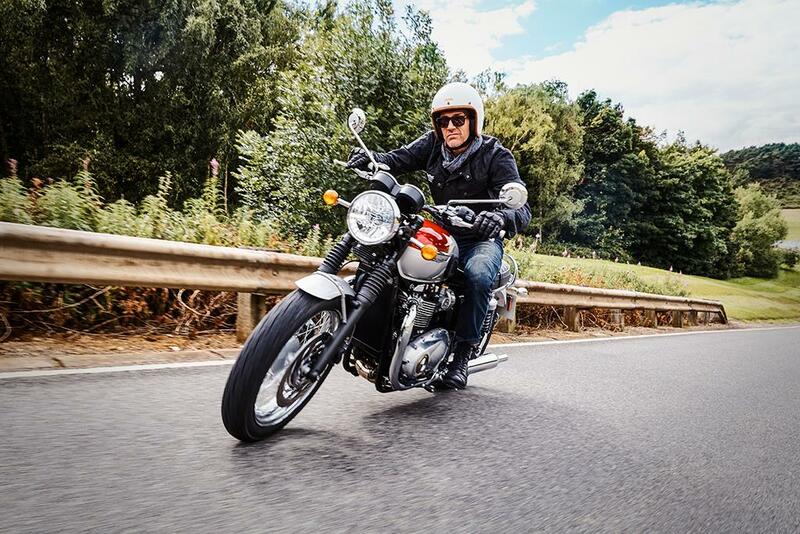 Triumph Motorcycles have announced their financial results for the year ended 30 June 2015, and it’s a much happier picture than the figure for the year before, despite a fall in overall turnover. 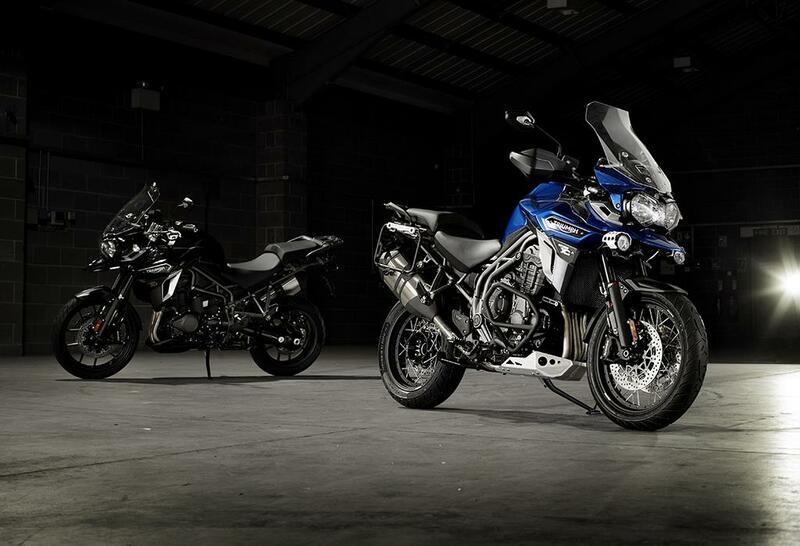 In the financial year, within a challenging marketplace, Triumph achieved a £10.3 million swing in profitability, recording an overall profit of £2.3 million from a prior year loss of £8.0m. The Hinckley firm also continued to expand its global footprint, and develop new motorcycles. 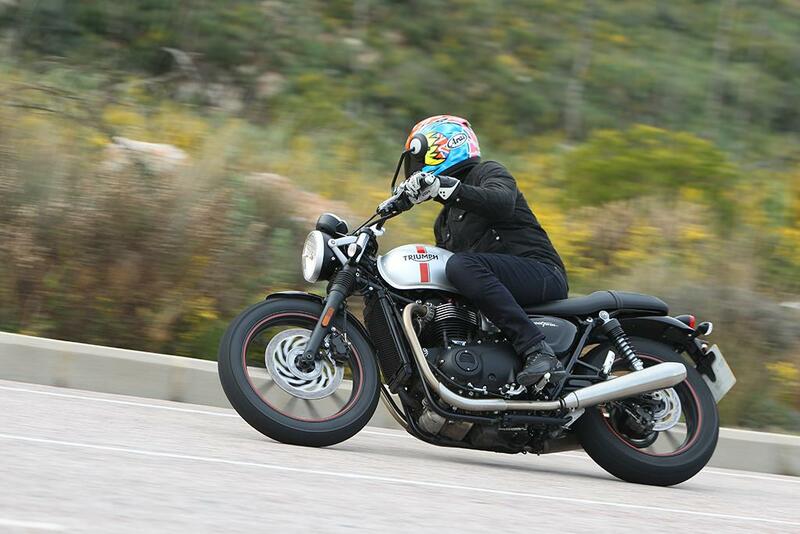 In this financial year Triumph launched its new Tiger 800 featuring six new derivatives, as well as four Bonneville special editions to mark the exit of the current air-cooled model line-up, which is replaced in 2016 with a new Street Twin, T120 Bonneville, Thruxton, and range-topping Thruxton R. Special editions of the Street Triple, Speed Triple, Speed Triple R, Thunderbird and the anniversary edition Rocket X also hit the streets in 2015, while the Speed Triple is also replaced for 2016 with a Speed Triple S and R models. 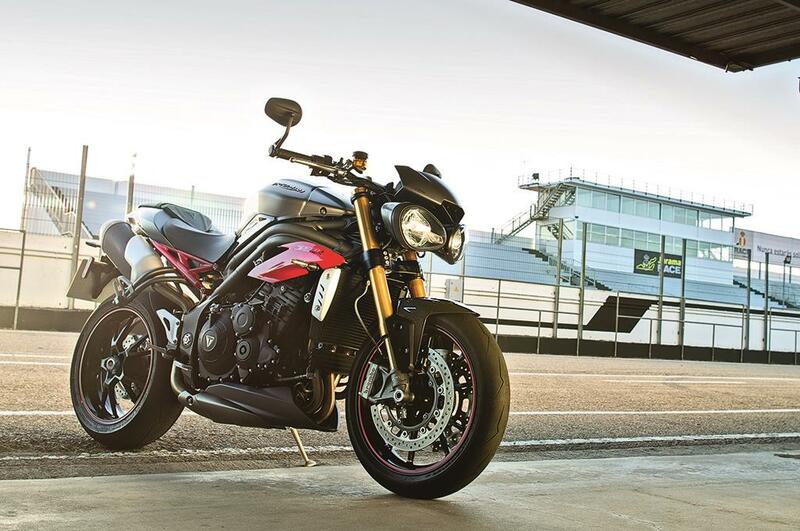 Throughout the year, Triumph continued significant investment in new model development and in its manufacturing and distribution networks in India and Brazil. The firm now has a dealer network in twelve major cities in India and has grown its market share to 13%. 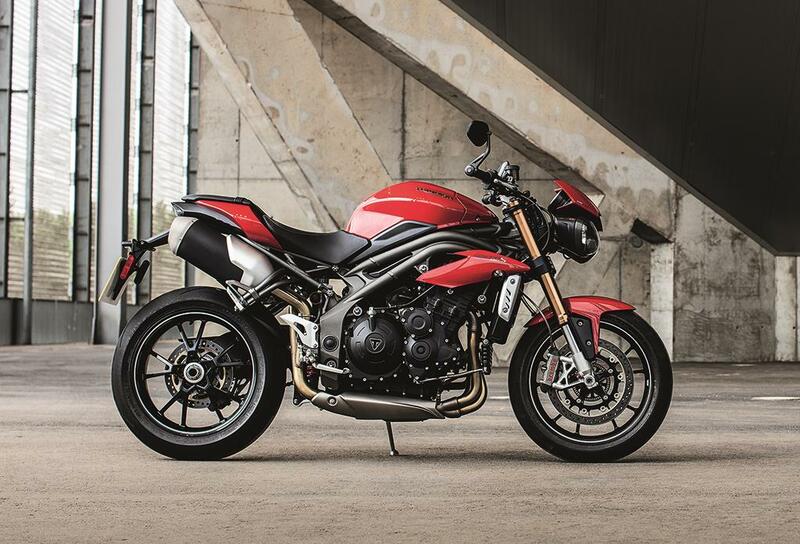 Further investment in the assembly plant in Brazil has supported a growth in market share to 10%, while in April 2015 Triumph commenced sales and distribution operations in Thailand, continuing to expand the group’s overseas presence. 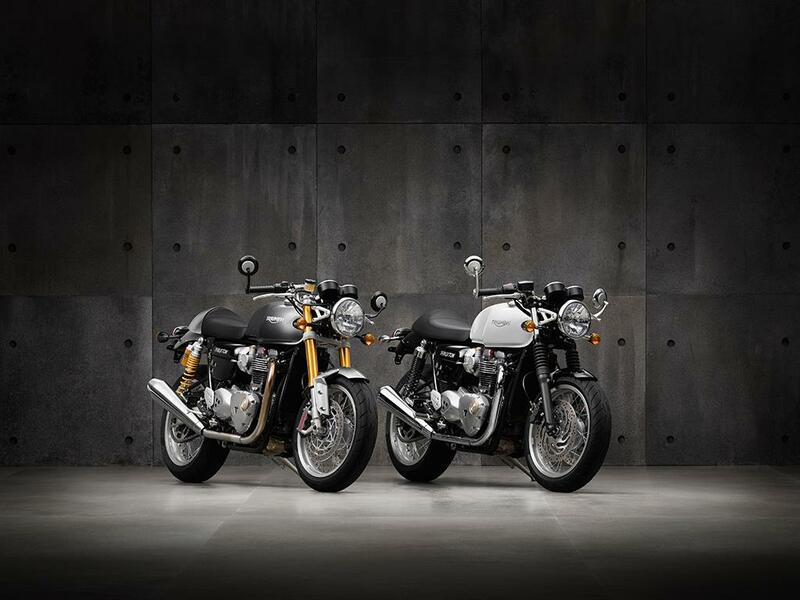 October 2015 saw Triumph launch the next generation of the iconic Bonneville, with five motorcycles being launched to include the Street Twin, the T120 & T120 Black, the Thruxton and Thruxton R. These iconic new Bonnevilles were unveiled at this years EICMA show in Milan, along with the new Tiger Explorer and Speed Triple – all of which should give the firm the boost it need to experience further growth through to its 2016 year end. Key amongst those models are the new classics, which are almost guaranteed to drive a serious spike in the firms fortunes in the New Year.